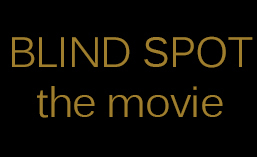 The film is feature length with a running time of 95 mins approx. Shot entirely on location in the Australian Northern NSW country town of Kyogle. Written and directed by national award-winning filmmaker Wayne Moore. 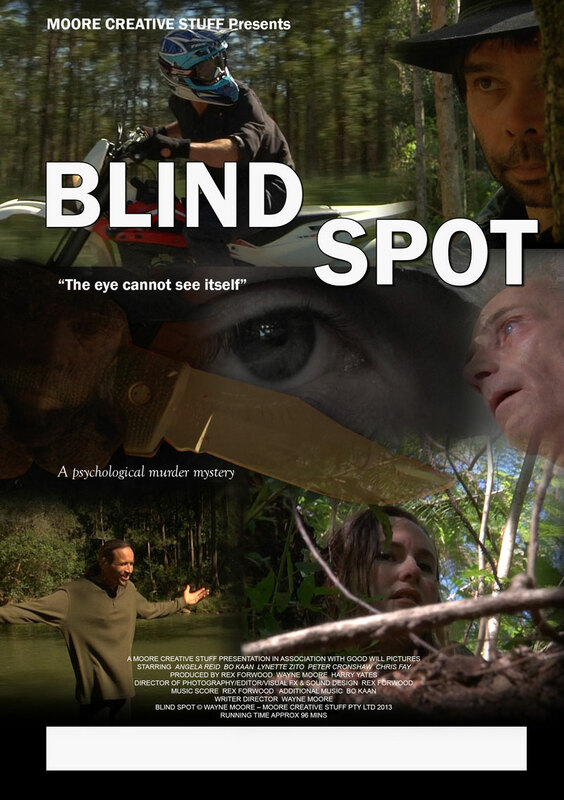 Blind Spot was shot in 42 days over 12 months on a deferred budget, utilizing some of the region’s best local actors. A visit from a stormy past ignites a murderous spark in this blind spot. A woman is murdered in a fit of disgusted rage. Twenty years later, her estranged sister comes looking for her. This visit combined with anger and jealously triggers more killings and destroys a couple’s weekend interlude as they are forced into a face-to-face confrontation with the killer.